Published by Edition Peters, New York. Recorded at the Henie Onstad Art Centre November 12th, 1983. Recordings taken from the Henie Onstad Art Centre Archives. Used by kind permission from the musicians involved. The release is produced for the exhibition "John Cage. The Anarchy Of Silence" shown at the Henie Onstad Art Centre February 25th until May 30th. 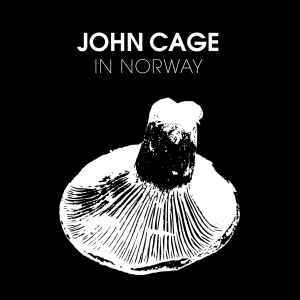 This CD is a documentation of John Cage's visit to Norway in 1983. CD packaged in a 64-page hardcover book with photos, interviews with the musicans and a transcription of Cage's Q&A at the Oslo Art Academy.